we love books at our house! every so often things get really quiet around the house, and i wonder what is going on. only to find my children (in funny places) curled up reading books. bubba the cowboy prince, by helen ketteman – we love this book! so cute! also, speaking of children’s books. 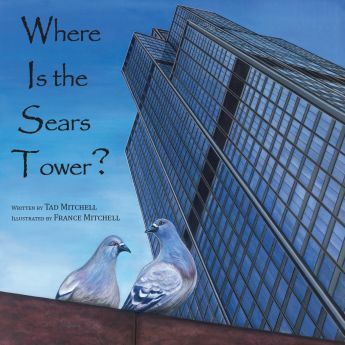 my talented cousin france, and her husband recently wrote and illustrated a book called “where is the sears tower.” it’s a very cute book with a great message. you can find it here. 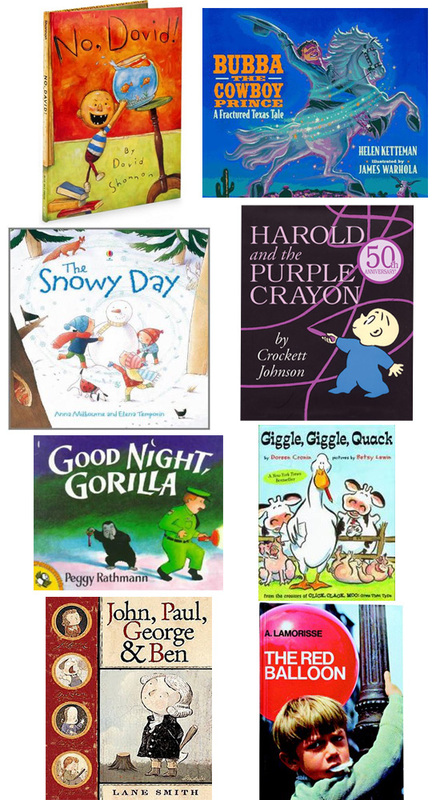 so, what are your favorite children’s books? You've listed a lot of our favorites. I would add all the Mo Willems books. He was a writer for Sesame Street and his books are amazing. The Piggy and Elephant series totally helps kids with expressions when reading and seeing how books flow.